Mary’s Tack and Feed is currently offering FREE continental ground shipping on all orders of $99 or more until April 20th. Promotion does not apply to oversize or overweight items, see website for details. Spring is finally here and we’re kicking off the beginning of the season with all the latest and greatest Spring line of clothing from all your favorite brands. Kerrits Ice Fil Printed Tank. The Asmar Feather-Light Linen Tops are airy, breathable linen tees that make transitioning from the barn to the city a breeze. 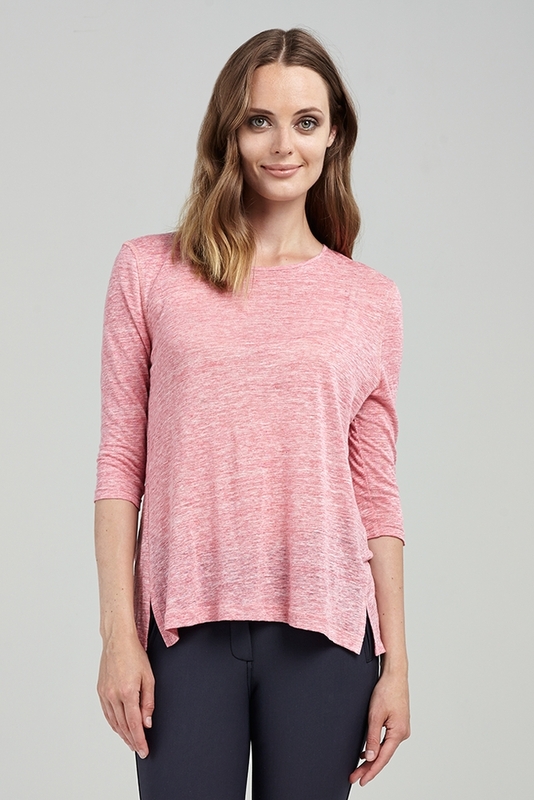 These flowing tops have a fitted quarter length sleeve for a chic transition style and features a scoop neckline and an elongated asymmetrical back hem. The Kerrit’s Ice Fil mesh Tank is light weight and perfect in high-heat conditions. This fun printed tank is as flattering as it is functional, and simply styled with light stretch, Ice Fil fabric that keeps skin feeling dry and cool. For much of the country, April showers bring May flowers, so check out the NEW Joules Raina Waterproof Rain Coat. The Raina is a longer length parka-style rain coat that is PU coated and has taped seams to make it 100% waterproof. A drawstring hood and button cuffs keep the drafts out while an inner drawstring designed to pull in the waist gives the coat a flattering shape. The perfect touch to brighten up any rainy day! Find these wonderful pieces and more at http://www.marystack.com. ← Why Mary’s Customers Love Papa Psuka!